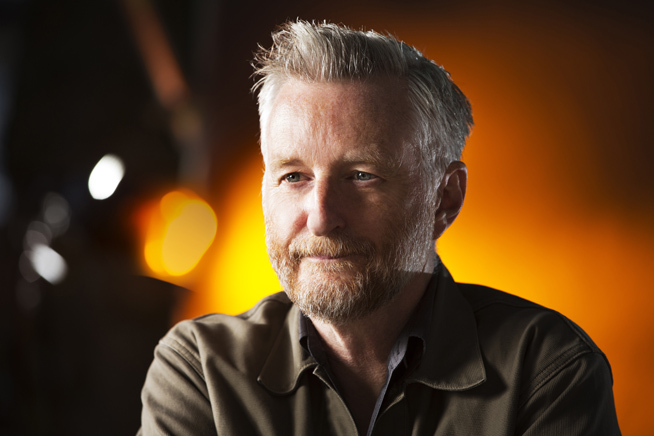 We are delighted to welcome singer, songwriter and activist Billy Bragg to launch Essex Book Festival 2018. Against a backdrop of Cold War politics, rock and roll riots and a newly assertive working-class youth, Billy charts the history, impact and legacy of Britain’s original pop movement, exploring Roots, Radicals and Rockers: How Skiffle Changed the World. Emerging from the jazz clubs of the early ’50s, skiffle – a uniquely British take on American folk and blues – caused a sensation among a generation of kids who had grown up during the dreary post-war years. These were Britain’s first teenagers, looking for a music of their own in a culture dominated by crooners and mediated by a stuffy BBC. Sales of guitars rocketed from 5,000 to 250,000 a year, and – as with the punk rock that would flourish two decades later – all you needed to know were three chords to form your own group, with your mates accompanying on tea-chest bass and washboard. It’s a story of jazz pilgrims and blues blowers, Teddy Boys and beatnik girls, coffee-bar bohemians and refugees from the McCarthyite witch-hunts, who between them sparked a revolution that shaped pop culture as we have come to know it.